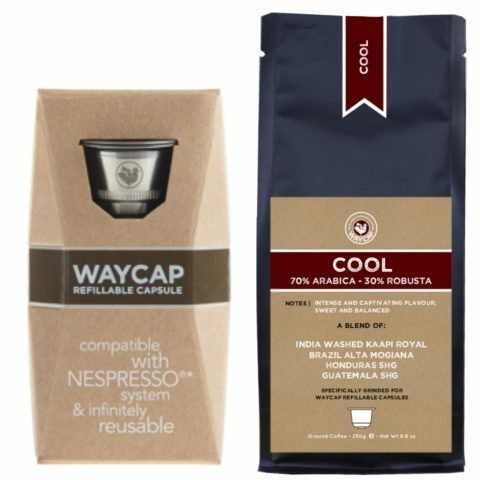 A perfect espresso from the supermarket to your home with WayCap. Check out our video demonstration on how to use WayCap capsules with one of the first and most popular Lavazza blends: Qualità Oro. 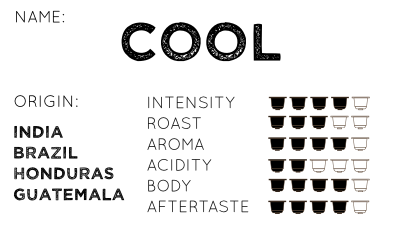 Lavazza Oro is 100% Arabica from Central and South America with an intense flavour, aromas of fresh fruit and chocolate notes. 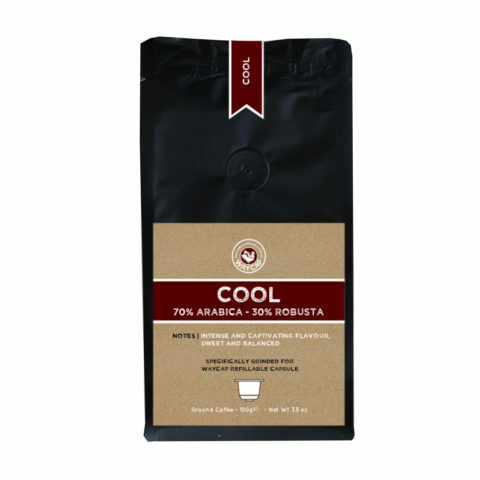 Check out our video demonstration on how to use WayCap capsules with one of our own blends: Cool. 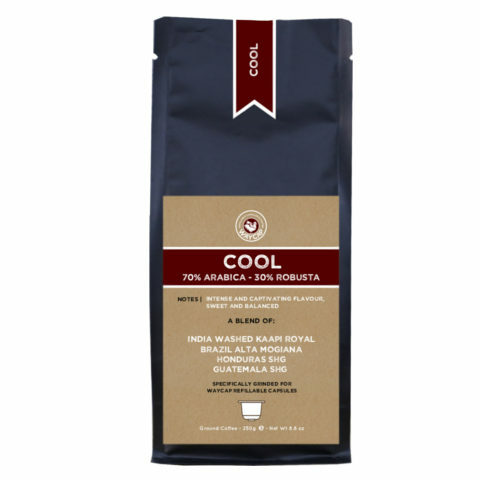 This blend contains 70% Arabica and 30% Robusta to create the right balance between the sweetness and smoothness of Arabicas and the structure and decisive taste of Robusta. 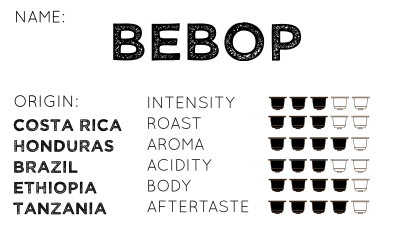 In the cup, the flavour is intense and captivating, the crema dense and persistent although not excessively thick, the taste is full and rich.